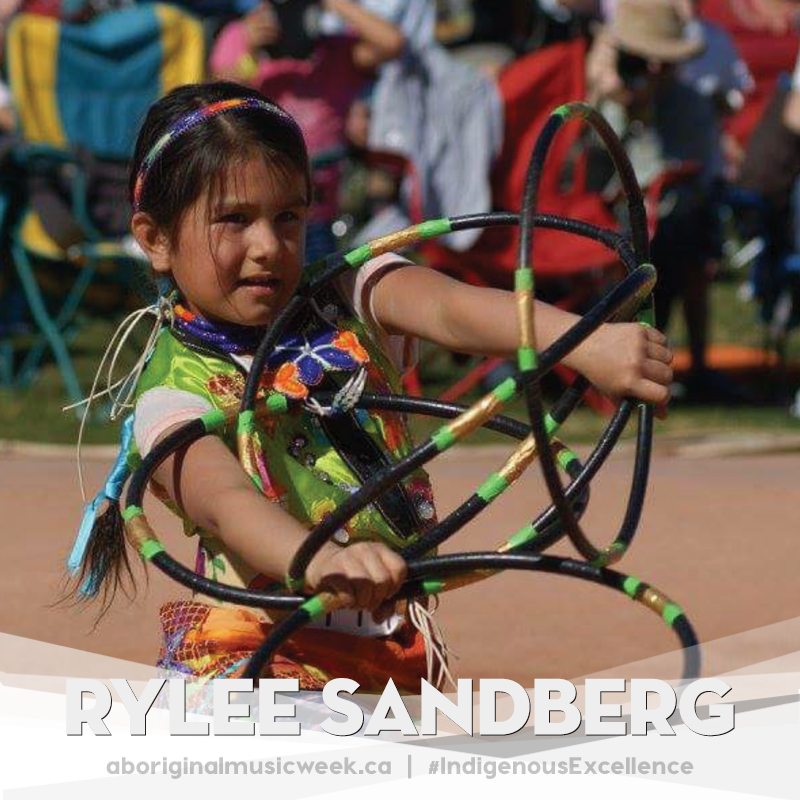 Rylee Sandberg is a 6 year old Anishinabe, Cree and Metis hoop dancer living in Winnipeg. She is now in grade 2 and loves school, and has been hoop dancing since her 4th birthday where she was given a set of 7 hoops by a family friend. She had been dancing fancy shawl and jingle since she was 2 years old, so the footwork part of her dance came naturally. 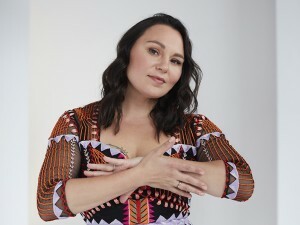 She started attending Shanley Spence's female hoop dance mentorship program, and quickly learned some basic formations which seemed really natural for her, so she developed a routine and even started creating her own moves right away. She quickly learned bigger formations and was soon surprising crowds with her abilities at such a young age, and today she dances with 13 hoops. 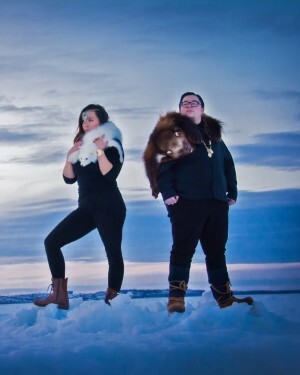 She has danced at many First Nations communities in Ontario, Manitoba and Saskatchewan, and also in Minneapolis and Toronto. This year in February she and shanley went to Phoenix to dance in the world hoop dance tournament, where she was the youngest competing dancer; she placed 3rd in the youth division (6-12YO) out of 31 dancers from all over canada and the US. She practices often and learns from other dancers, and likes to share her teachings with other youth as well. Rylee also combines other styles of dance to her routine such as hip hop which she sometimes performs when it is requested. She is happy to share her gift of hoop dancing with all people and hopes that you all enjoy!